This is a beautiful example of a renowned, reputable and rugged blue water cruiser. 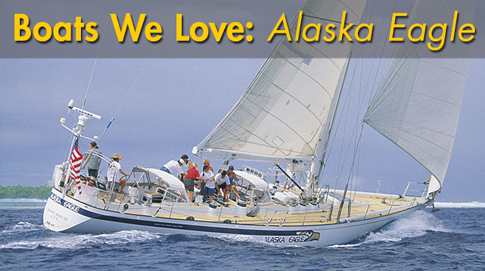 She is a one owner boat and benefits from constant upgrades, tweaks and modifications. The owner of this boat has taken great pride in finishing the boat from the factory back in 1978 and continued to diligently care for her ever since. 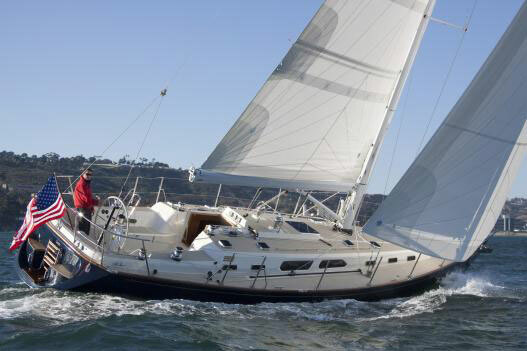 Often a boat represents and tells a story of their owner- it is clear that the engineer that has owned this vessel is practical, an able seaman and loving owner. 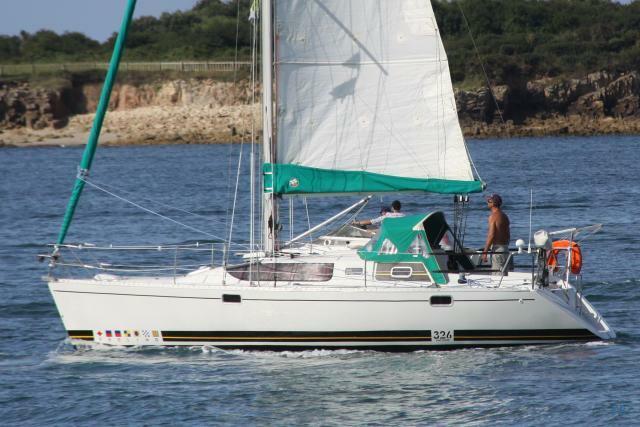 If looking for a Westsail 32, do not purchase until you have seen this boat. Very safe a seaworthy galley. Stainless steel sink with hot/cold pressure water. Three burner Force 10 stove. Ample storage for cutlery, pots/pans and dishware. Beautifully varnished companionway and teak joinery on-deck. CQR Secondary with 75ft of chain - At Bow. 100ft of Chain stored in bilge. 100 Gallons Fresh Water split between two 50 gallon tanks. 70 Gallons Diesel Fuel, split between two 35 gallon tanks. 35 Gallon Holding tank fitted with macerator. 6 Gallon Hot Water Tank. Perkins 4108. - Extensive overhaul in 2008. Backstay insulator - ready for SSB. Standing rigging periodically replaced and inspected. Raymarine Radar on gimbled radar pole. C.A.R.D -Collision. Avoidance. Radar. Detector. This is a low current draw radar receiver. Stereo/CD Player with speakers in cabin. BBQ on deck, plumbed to ships propane system. 2 Whale gusher manual Bilge pumps. 6 Person Zodiac dinghy and 15hp Johnson outboard. Silent Wind 500watt wind generator with regaulator. Solar 200w x 2 panel (New 2014). Mounted on articulating bracket. 4 x Lifeline Group 31 House batteries. As you descend the companionway the chart table is found to starboard. The chart table is large and suitable for off -shore, navigation. You have all of the required information to hand and ample room to chart your coarse at the forward facing chart table. Aft of the chart table are the majority of the ships electronic and electrical systems-Access to systems is very easy and practical. Opposite the chart table (to Port) is the galley. There are plenty of places to stow everything required for a long passage. The storage is organized in a very ergonomic and methodical way, this ensures that cooking underway, even in a lumpy sea is very safe and easy. The Saloon is full of character and and epitomizes the vessel. Its traditional and rich wood finish is a pleasure to spend time in. The saloon also serves as the living quarters aboard the vessel. 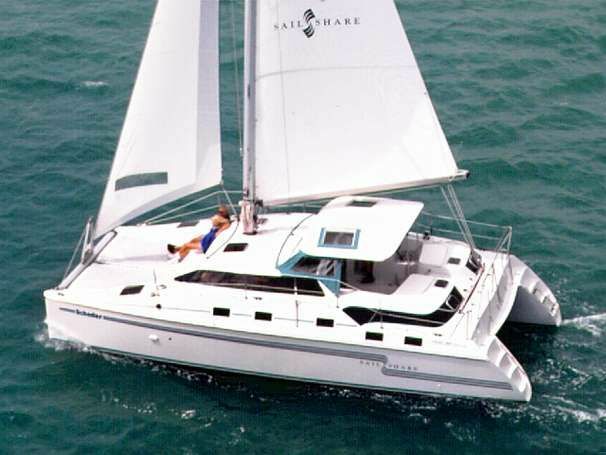 Both sides of the boat can be setup to offer safe and comfortable sea-berths, these can also be made into a double bed when more sleeping space is required! This is such a clever use of space, the utilitarian layout is very flexible and offers unique functionality aboard this boat. The clever use of the saloon allows the v-berth to be used solely for storage. 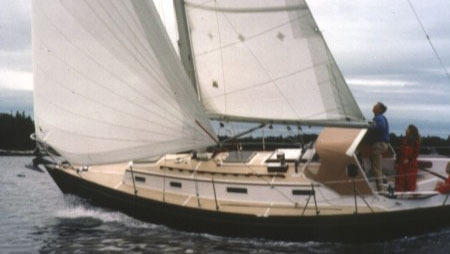 One of the greatest things about the Westsail 32 his her ability to carry a load (always required when long distance cruising). 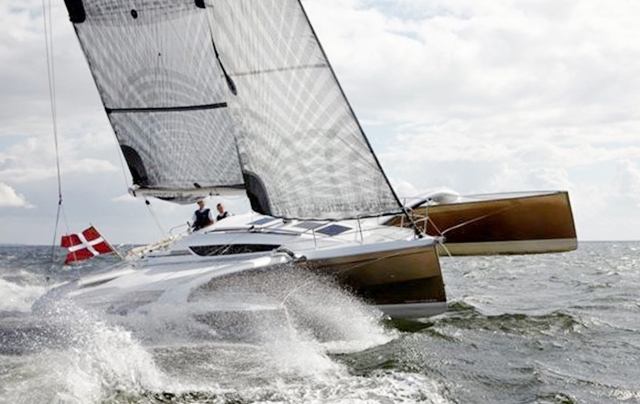 With this layout and storage capacity no sailor will have to compromise on provisions or equipment during a long trip.